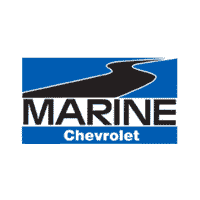 Burke’s commitment to Marine Chevrolet is like his family. Throughout the years, he has been grateful of Marine Chevrolet’s sponsorships to many of the endurance races he participates in. He dedicates his life’s work to his family, of which he is proud. 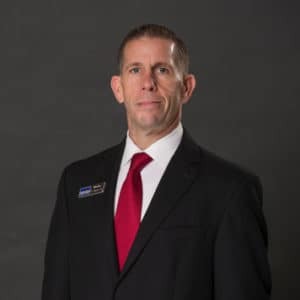 Born and raised in Fort Wayne, Indiana, his prior military career brought him to Jacksonville. If you have any financing questions, please contact Burke Gardner.